There’s something quite magical about creating themed events, fantastical worlds for guests to get lost in and to remember forever after. So, it’s not surprising that weddings make the perfect themed events. While weddings do not require décor themes, and can also be a beautiful and elegant reflection of your personality and style, themes can spark new ideas and bring a plush, upmarket feel to your big day. Themes allow you to be more playful with textures, colours, feathers and sequins. All these elements can provide more drama to your special event. In fact, themes tie together all the other wedding day elements, too, like invites, gifts, flowers, and entertainment as well as the cake and dress. Guests tend to relax and have more fun when there’s a theme involved. Especially when they are asked to become a part of the theme. By dressing up they get into character which adds an element of excitement. As we approach winter, why not go all out, and do a winter-themed wedding. Use this “timeless” theme to create a wedding with a difference, all at once quirky and sophisticated. 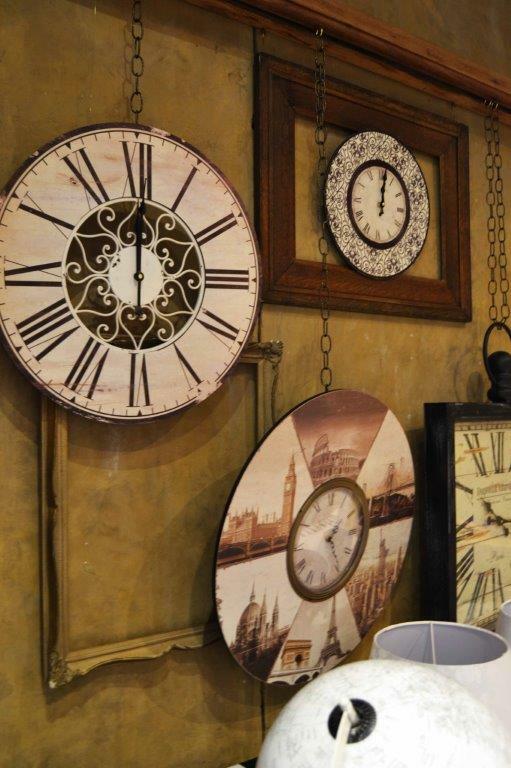 Use base plates to create customized clocks and let your guests take them home as keepsakes. Have fun with clocks in all their shapes and forms throughout the venue. 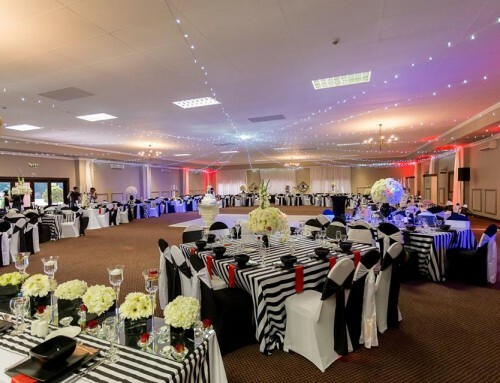 Black backdrops with black & white stripes and luxurious gold accents give the theme a stylish steampunk influence. Keep it elegant by using classic elements in the details such as the flowers and the cutlery & crockery. 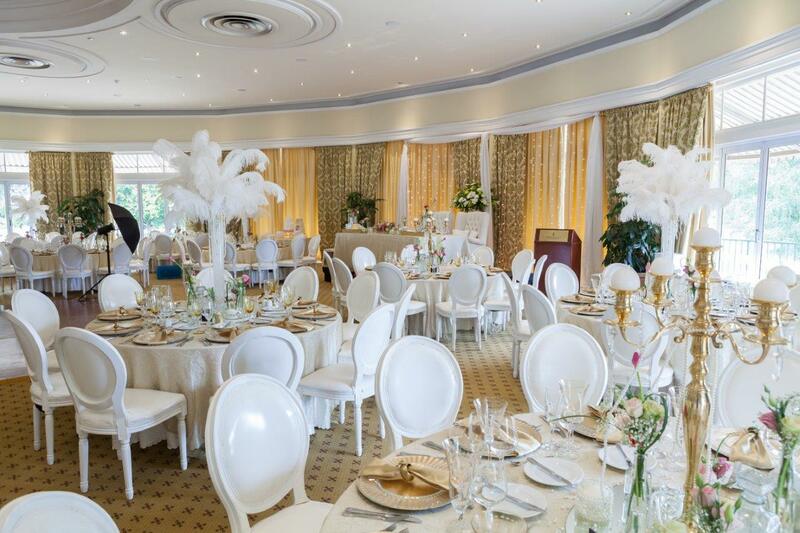 Opulent feathers, pearls and frivolous elegance lends itself perfectly for a charming Gatsby wedding theme. 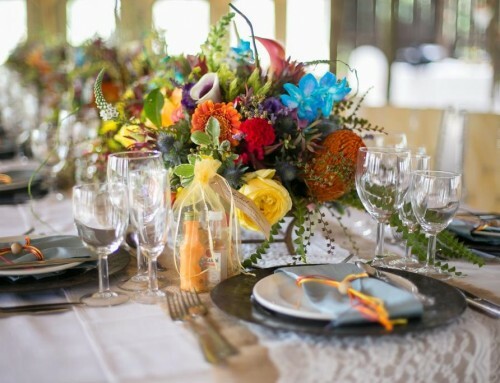 Don’t be scared of using plumes and plumes of feathers – have them cascading out of vases as your tables’ centre pieces. Great Gatsby colours are black, white, gold and silver. Accentuate the theme with crystal, mirrors and pearls. Go crazy with feathers but be tasteful at the same time by using the more muted and neutral tones – white is always a safe bet. Lay down a black & white checked dance floor. Loads of candles on the tables will provide a sophisticated sparkle. This ultimate wedding theme is reminiscent of royalty and so hot right now. Watch our Aristocrat wedding video here. Loads of candelabras – incorporate cascading flower arrangements for added opulence. 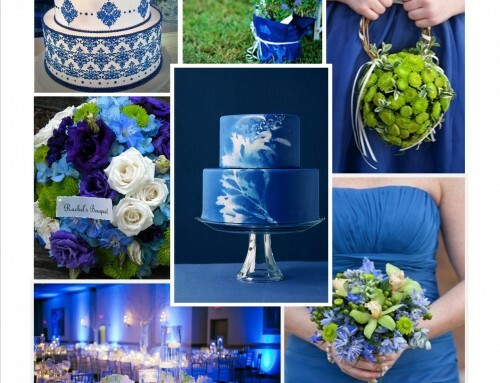 The best thing about themed weddings are all the ideas you can gather with Pinterest at your fingertips. If you plan to do it on your own, then involve family members and bridesmaids. They can help with making décor elements such as bunting, themed table numbers, gifts, etc. At the end of the day though you should think about hiring professionals to create the majority of your theme and help you pull it together. Contact us if you’re interested in a themed wedding. 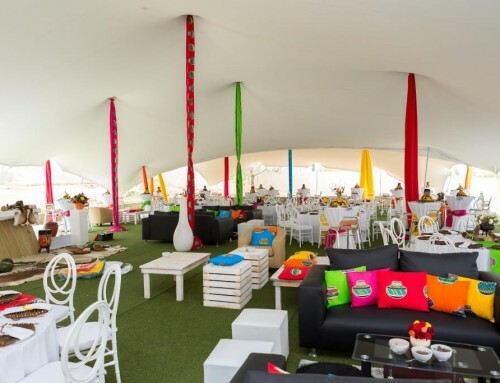 We can create a magical event from scratch and take the worry out of your special occasion. 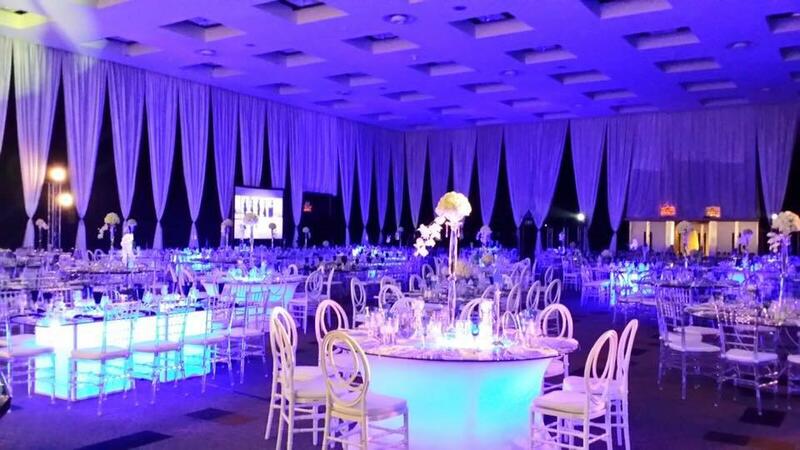 Take a look at some of our Featured Projects to get some spectacular wedding ideas.